A cost effective way to stay cool, Napoleon’s Ductless Units are a brilliant alternative to custom installed cooling equipment. With ZONE COOLING these units balance airflow until a desired temperature is reached and maintained to keep comfort and balance. 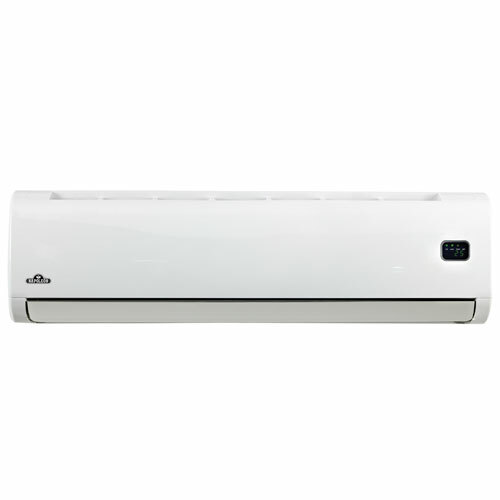 With your choice of single zone, multi zone and energy efficient heat pump models you can select a unit perfect for your needs, keeping your costs low and efficiency high. 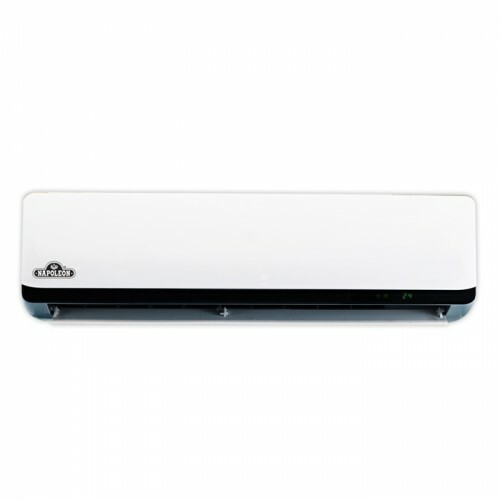 Operates up to four indoor units to fully equip your home or office building for long lasting comfort. Choose from wall mount or cassette style models. Easy installation for more time with your feet up. With contemporary styling, the indoor units of Art Cool™ one-to-one duct-free split systems blend into any décor. The Art Cool Single Zone products are designed for installation in a single room. 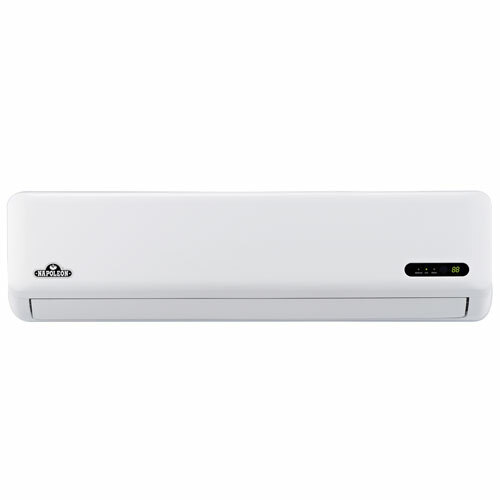 Four-way ceiling-cassette indoor unit with a single zone Inverter outdoor unit- perfect for rooms where wall space is limited. 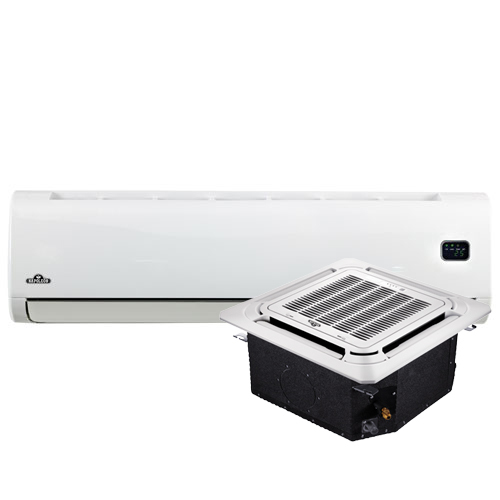 One-to-one systems that include an outdoor unit and a ducted indoor unit. Choose from 24,000 or 36,000 Btu/h systems.